Google announced today that it has made some changes to its Google Assistant virtual helper. 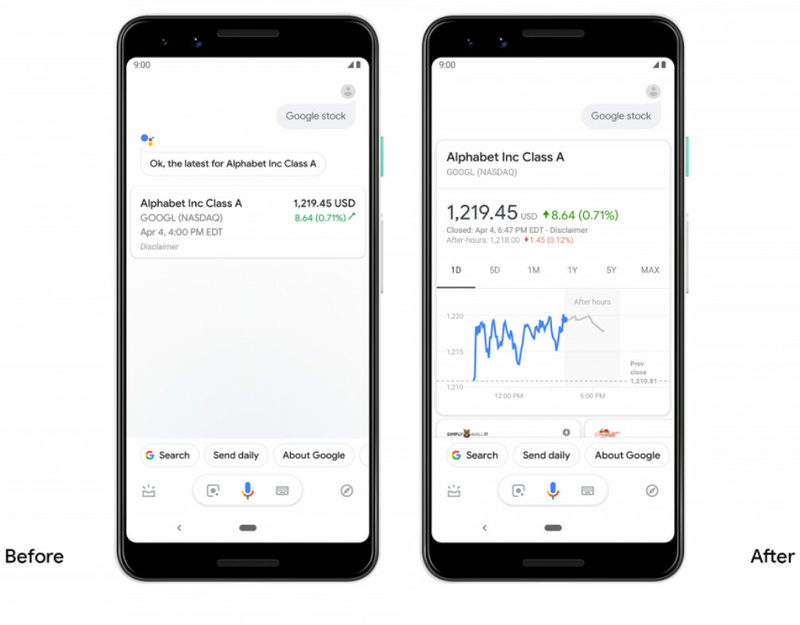 Following up on last year's visual refresh, Google says that an update rolling out now for Assistant will provide those with Android handsets "better visual response and more complete information at a glance." Now when you ask Google Assistant for certain information, you will see a card that includes the information that you seek presented in a clearer fashion. Some questions are best answered by Google Assistant with a list of links to online sources. 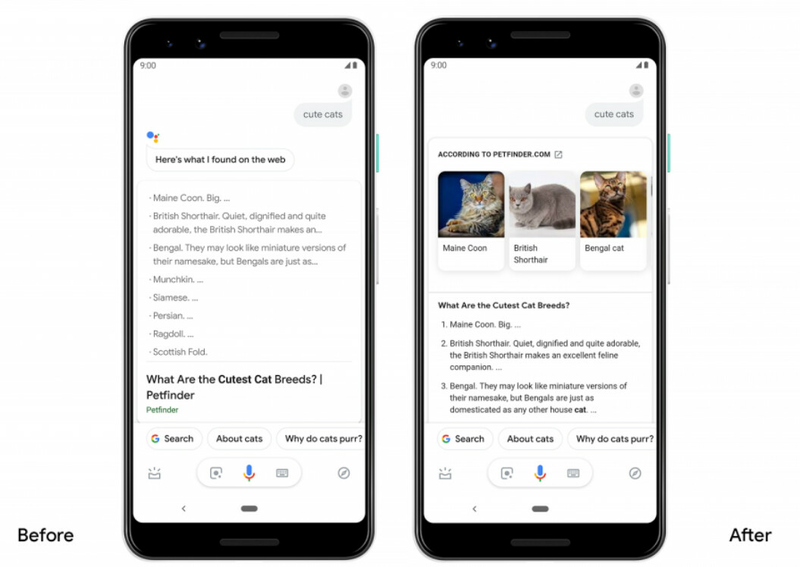 In those situations, Google Assistant will show you the complete list of search results from the internet. And the same ads that show up in Google Search when relevant to your search request, will also appear. Instead of having these links appear in a horizontal carousel, they will be listed vertically instead. This allows you to see more of them at one time. Depending on the information you request from Google Assistant, you will receive access to certain tools such as a tip calculator or a metronome. And a new UI that includes images is being used for some categories like events. That makes such results easier to read than just a list. Before the update that added these new "rich results" to Google Assistant, those requesting the price of a stock would get information like the name of the stock, its symbol, the exchange it trades on, the price of the last trade, the net change and percentage move for the day (up in green, down in red), and the time of the last trade. With the update, the same stock price request comes back with an easier to read layout that shows the last trade and net change larger so that it stands out. You'll also see the results of any after-hours trading, and a chart of the stock's activity to get a visual look at its recent trend. Google Assistant will also give you the option of having this information sent to you automatically each day. 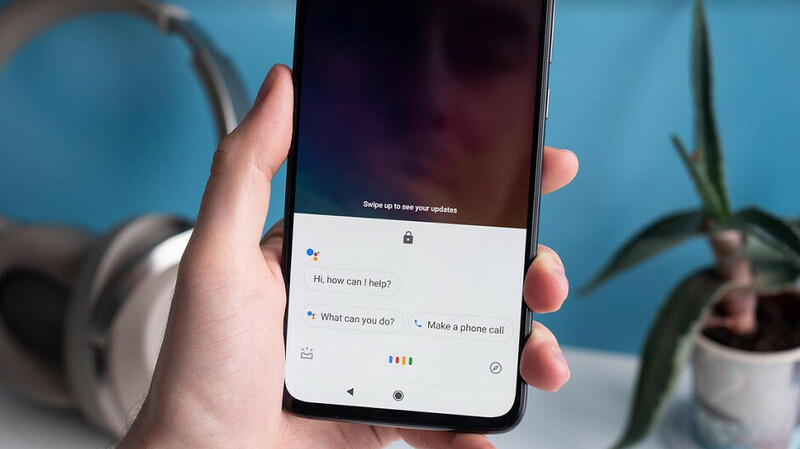 This might be a server-side update, so you might want to ask Google Assistant for the price of any particular stock to see if the latest version of the virtual personal assistant has hit your phone. If it hasn't, you might want to check every day until the "richer" stock information shows up on your handset.